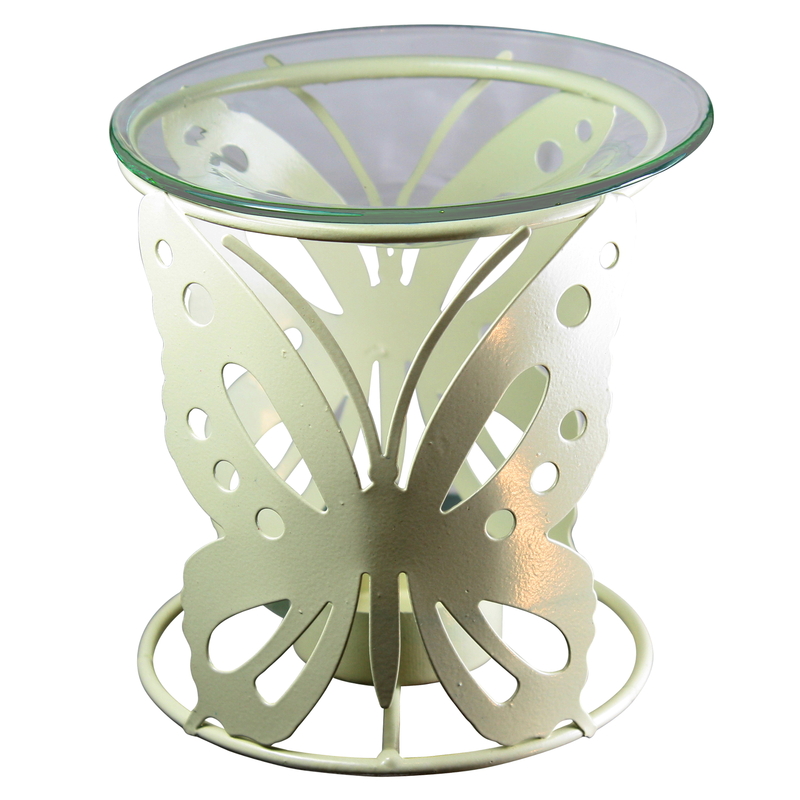 Classic oil burner with modern butterfly design. In cream coloured metal. 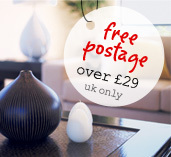 In the centre you place a tea light (included) to allow the oil to heat and gently evaporate sending the scents around your room.